What's on your book shopping list? There are new releases that I have my eyes on, and I can't wait to read them! **This post contains affiliate links, and that means Booktomato gets a small fee when you buy something through the links on this page. However, all opinions stated here are purely my own. 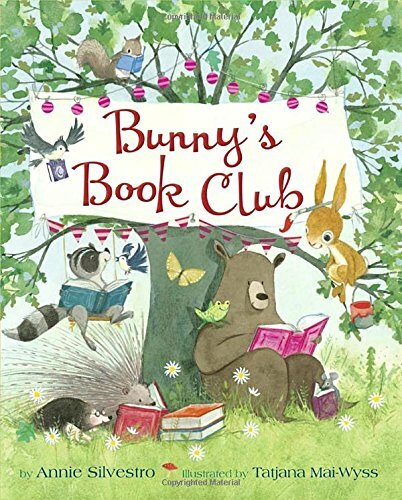 Bunny loves to hop on over to story time at the library. 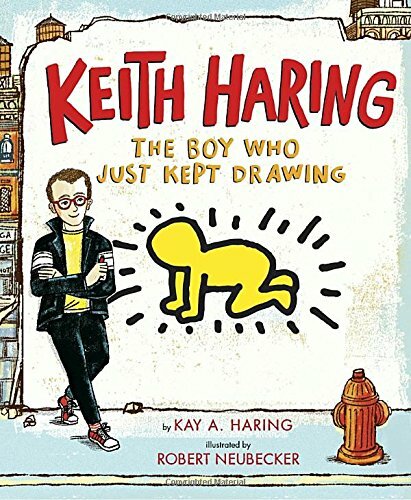 This looks like a sweet read for preschoolers. 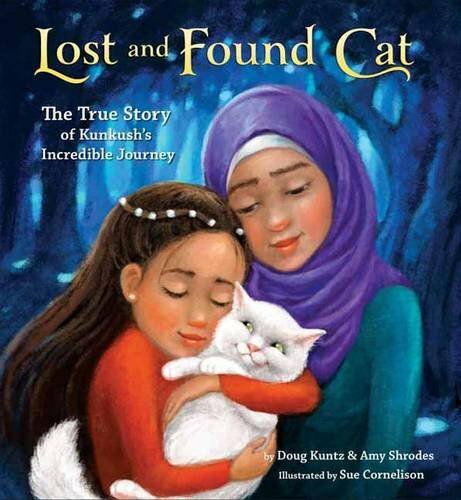 This is the true story of a pet cat's journey to be reunited with his family after they are forced to leave their home country and become refugees. 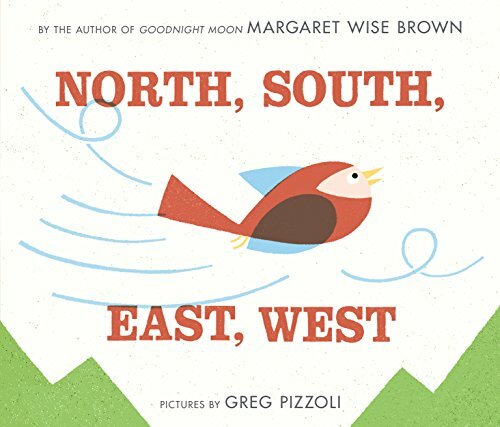 This is a never been published Margaret Wise Brown book with new illustrations by Greg Pizzoli. This would be perfect to inspire artists-in-the-making!